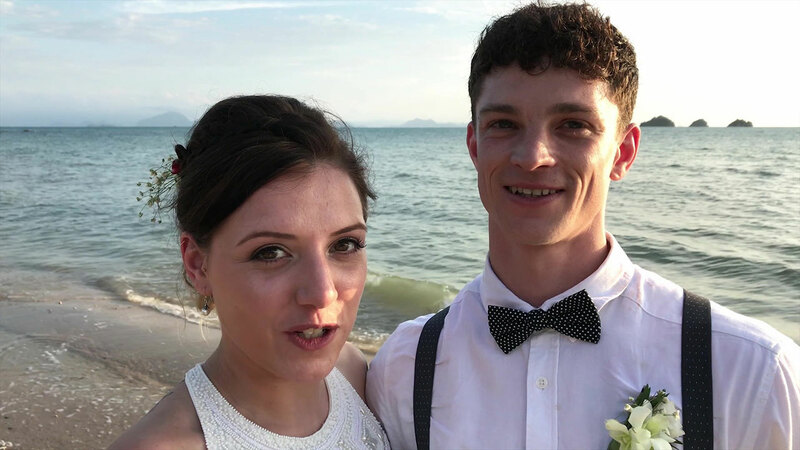 Koh Lipe is outside of the jurisdiction of Tarutao National Park that makes a stunning backdrop to a romantic wedding, honeymoon or vows renewal ceremony. 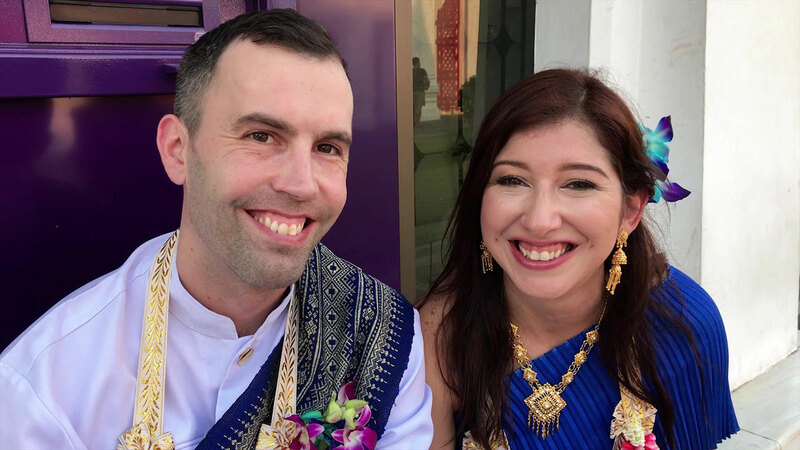 Thai Wedding are experienced at fulfilling dreams making wonderful memories for the bride and groom to treasure for a lifetime. And as such is exempt from certain laws prohibiting development. It is surrounded by uninhabited islands of the Butong Archipelago. The island is home to about 500 Chao Ley, or Sea Gypsies, who were given a grant to half of the island and live in small villages, predominantly around the far east side of the island near Sunrise Beach. 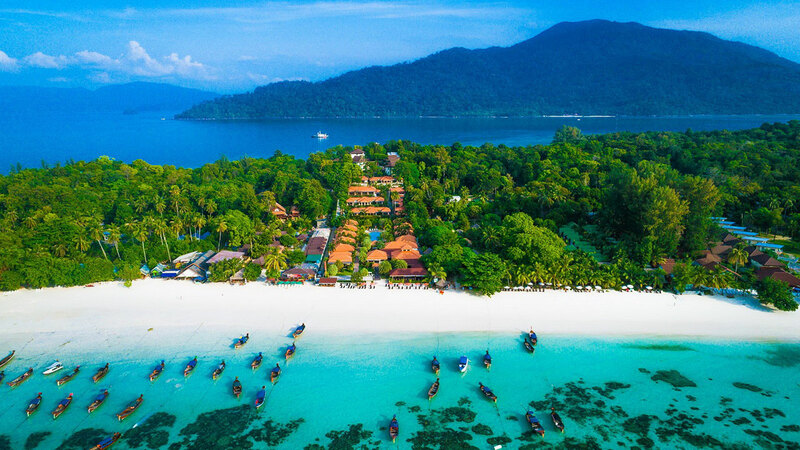 The name "Koh Lipe" means "Paper Island" in the local Chao Ley language. 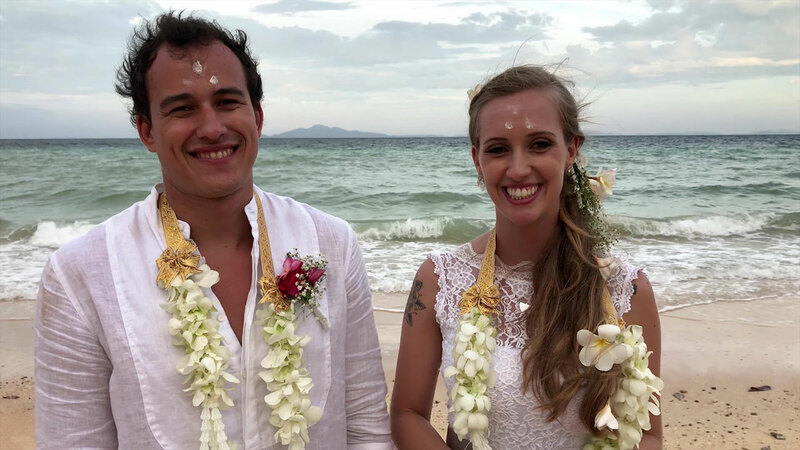 Well, i'm writing because with my girlfriend we are going to be in Koh Lipe on March and i would like to surprise her with a Buddhist Blessing. We are going to get married on January of 2018, and i think this is a good idea to start our marriage with positive energy. I would appreciate if you send an email to me, explaining how it works and how much it's cost. Thank you very much!